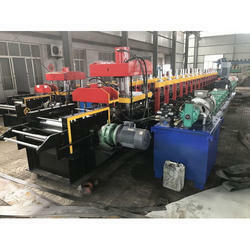 We, "Zhongtuo Roll Forming Machinery Company" are a reputed firm engaged in manufacturing and supplying Metal Sheet Curving Machine, Rolling Shutter Door Forming Machine and Door Frame Roll Forming Machine. 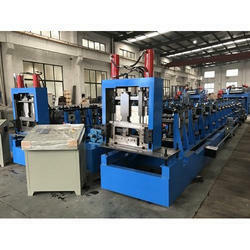 These machines are known for their high performance, sturdiness and durability. 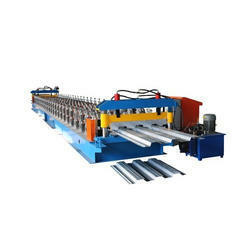 Prominent & Leading Manufacturer from Raigad, we offer metal steel roof profile making machine, glazed tile roll forming machine, double layer roll forming machine, ridge cap machine and metal steel roof profile forming machine. 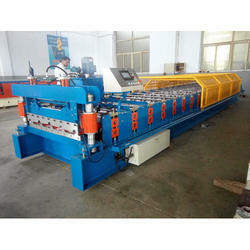 Offering you a complete choice of products which include metal sheet curving machine. 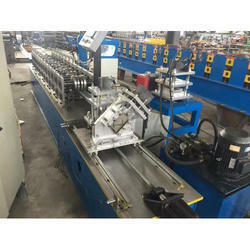 Pioneers in the industry, we offer shutter door roll forming machine from India. 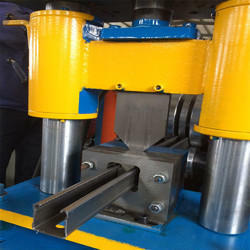 We are a leading Manufacturer of door frame roll forming machine from Raigad, India. Prominent & Leading Manufacturer from Raigad, we offer c stud & u track roll forming machine, t-gird roll forming machine, wall angle roll forming machine and omega profile roll forming machine. 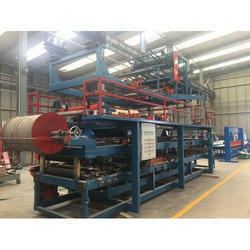 Pioneers in the industry, we offer floor deck roll forming machine from India. 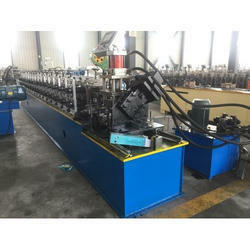 Manufacturer of a wide range of products which include struct channel forming machine. 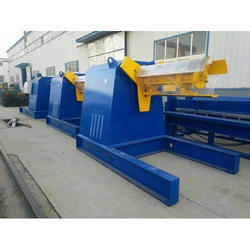 Manufacturer of a wide range of products which include highway guardrail roll forming machine. 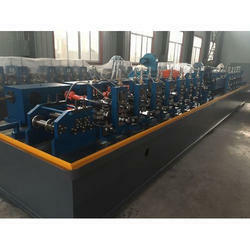 Manufacturer of a wide range of products which include c/z purlin roll forming machine. 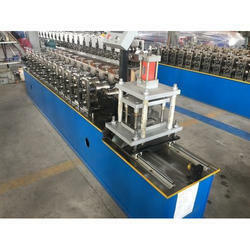 Prominent & Leading Manufacturer from Raigad, we offer cable tray roll forming machine. 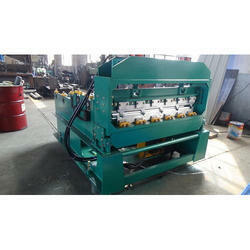 Providing you the best range of metal sheet slitting machine with effective & timely delivery. 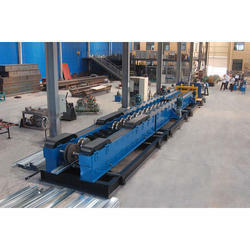 Pioneers in the industry, we offer high frequency welded steel pipe forming machine from India. 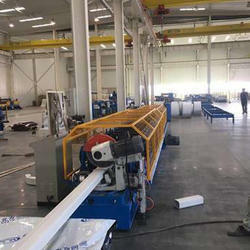 Offering you a complete choice of products which include downspout water pipe roll forming machine. 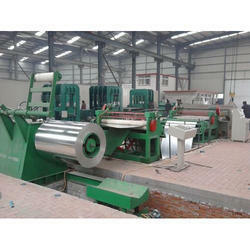 Leading Manufacturer of sandwich panel roll forming machine from Raigad. Our range of products include 5 ton hydraulic decoiler, 5 ton hydraulic decoiler with car and 10 ton hydraulic decoiler with car.